Ferroalloys includes high percentage nonferrous alloying elements such as electrometallurgical, manganese metal, molybdenum silicon, silicomanganese, and spiegeleisen ferroalloys. 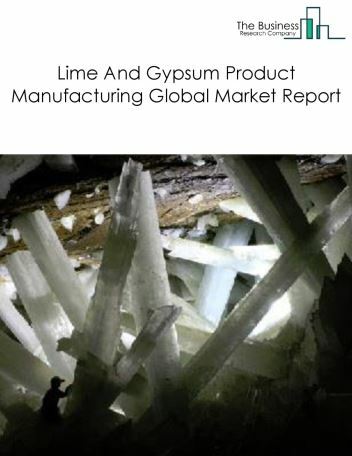 These are used in the production of wires, switches, automotive radiators, water heaters, refrigerators, metal casting, and various other chemical processing equipment. 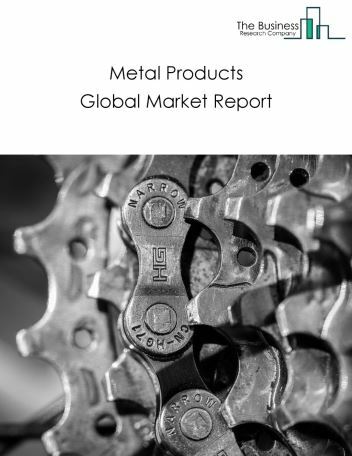 The global ferroalloys market was valued at $43 billion in 2017. Asia Pacific was the largest geographic region accounting for $28.9 billion or 67.1% of the global market. 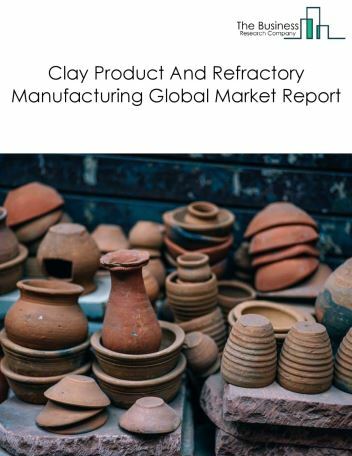 China was the largest country accounting for $15.6 billion or 36.3% of the global ferroalloys market. Global steelmakers are gradually shifting from blast furnace to Electric Arc Furnace (EAF) to manufacture steel. EAF requires much lower investment, uses lower chemical reaction and offers higher efficiency compared to a blast furnace. The use of EAF enables steelmakers to produce steel from 100% scrap metal feedstock, reducing the overall energy consumed to produce steel as compared to steel made from ores. 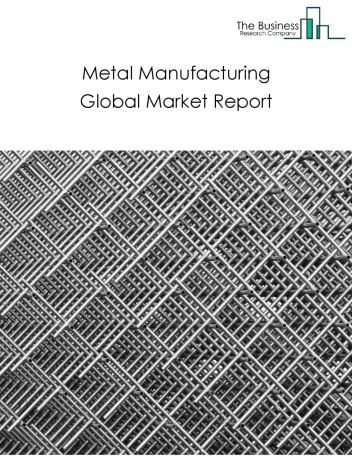 The companies covered are Arcelor Mittal, Tata Steel, Sakura Ferroalloys, OM Holdings LTD, and Ferroalloy Corporation Limited. 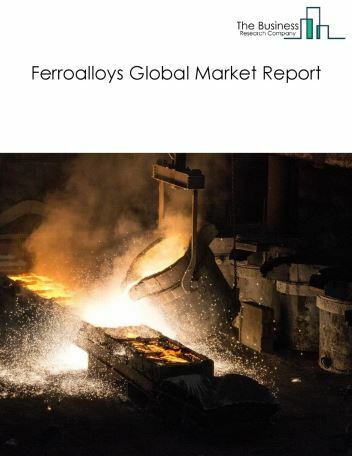 The ferroalloys market is segmented into Ferromanganese; Ferrochrome; Ferrosilicon; Other Alloys. 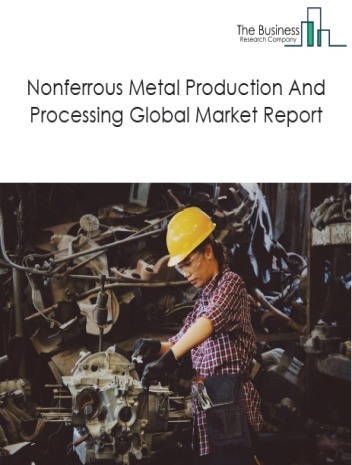 Ferromanganese includes establishments primarily engaged in manufacturing ferro and nonferrous metal additive alloys by electrometallurgical or metallothermic processes, including high percentage ferromaganese. Ferrochrome includes establishments primarily engaged in manufacturing ferro and nonferrous metal additive alloys by electrometallurgical or metallothermic processes, including high percentage ferrochromes. 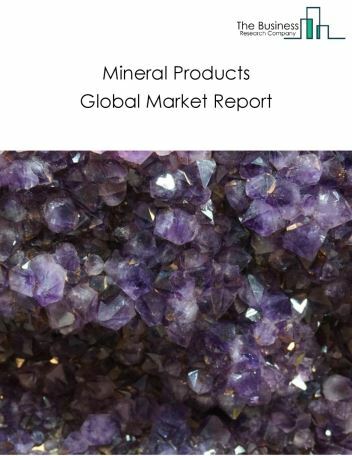 Ferrosilicon includes establishments primarily engaged in manufacturing ferro and nonferrous metal additive alloys by electrometallurgical or metallothermic processes, including high percentage ferrosilicon. 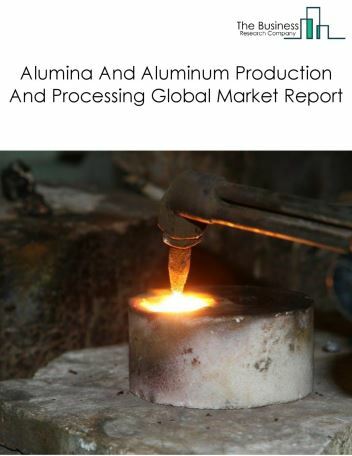 Other Alloys includes establishments primarily engaged in manufacturing ferro and nonferrous metal additive alloys by electrometallurgical or metallothermic processes other than ferroalloys, ferromanganese, and ferrosilicon.